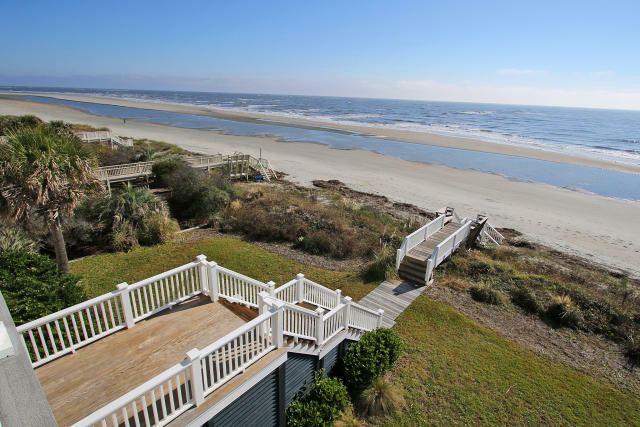 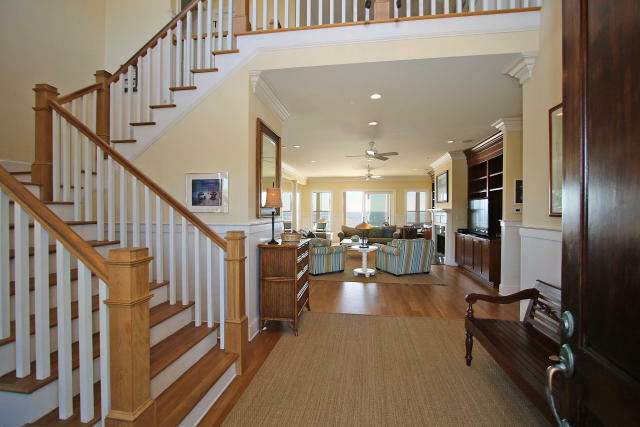 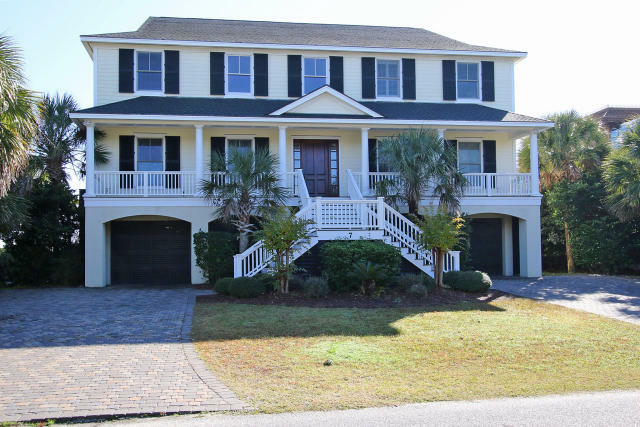 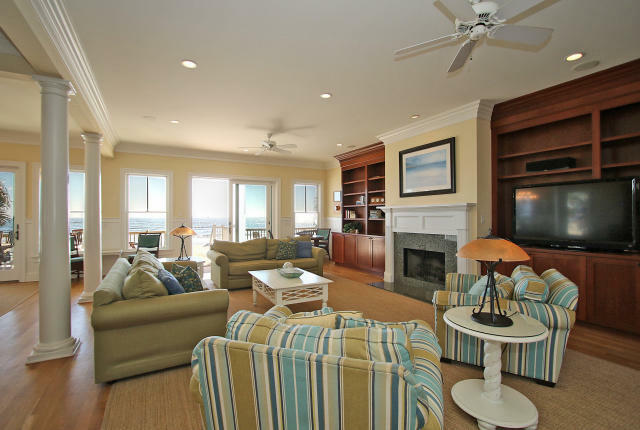 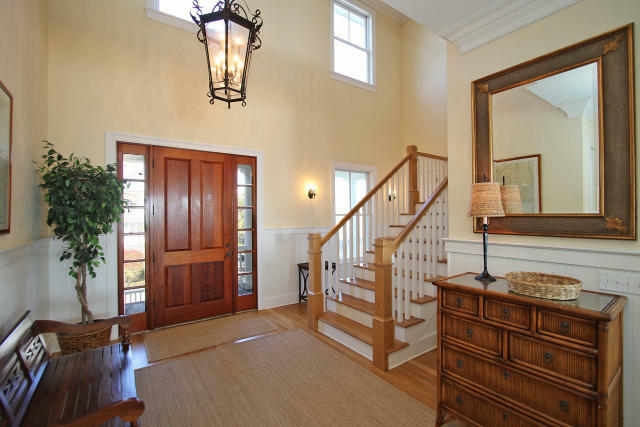 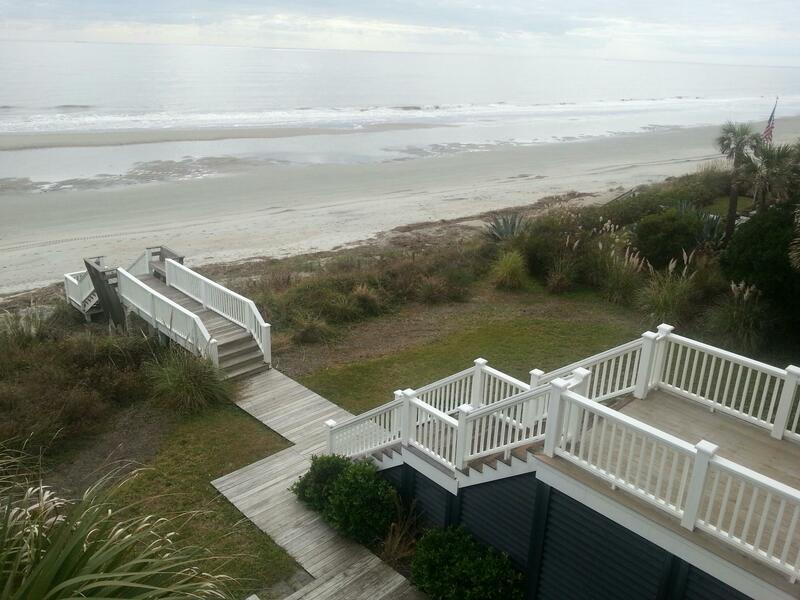 7 dunecrest lane is the overall best direct oceanfront traditional house inside the security gates of wilddunes. 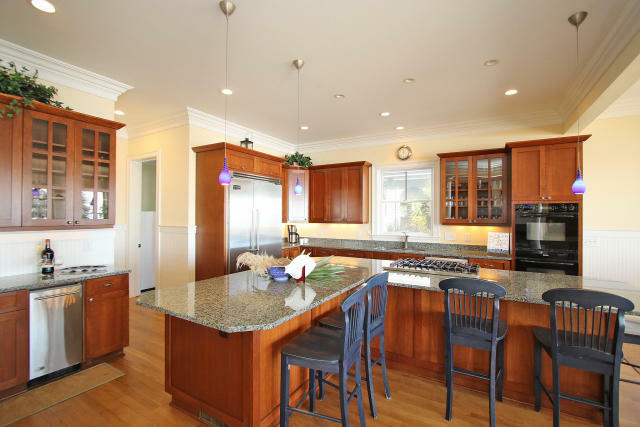 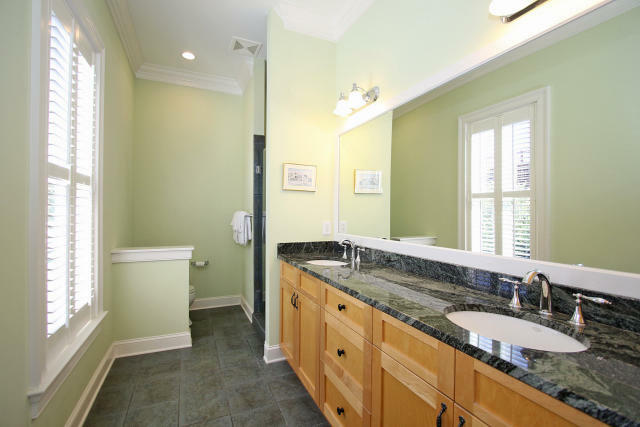 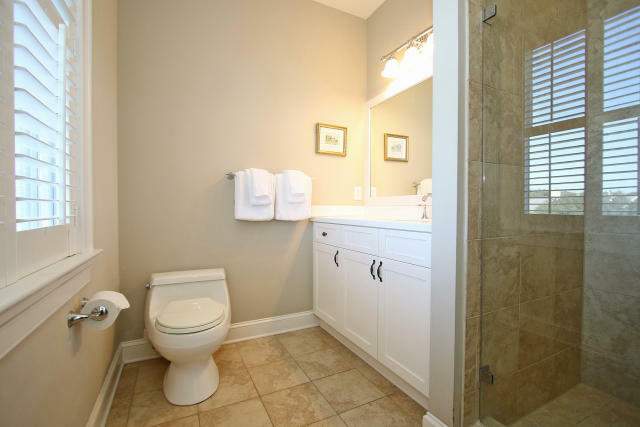 It is the best considering the quality of construction, design, view, location and age. 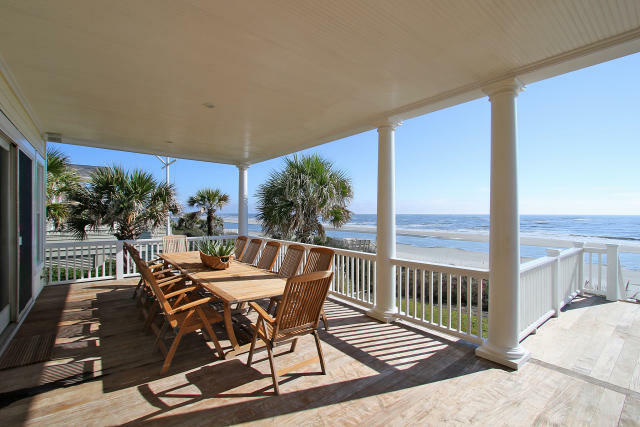 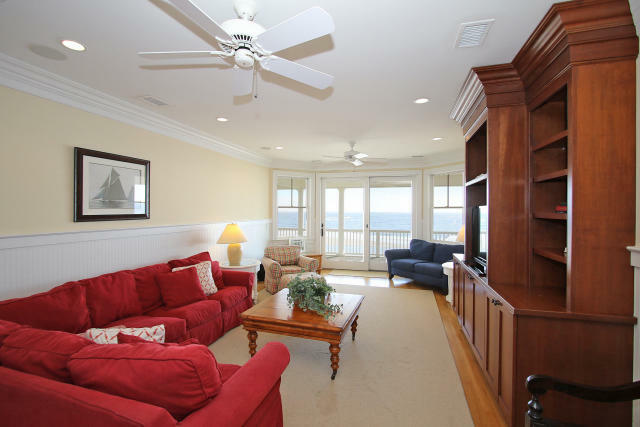 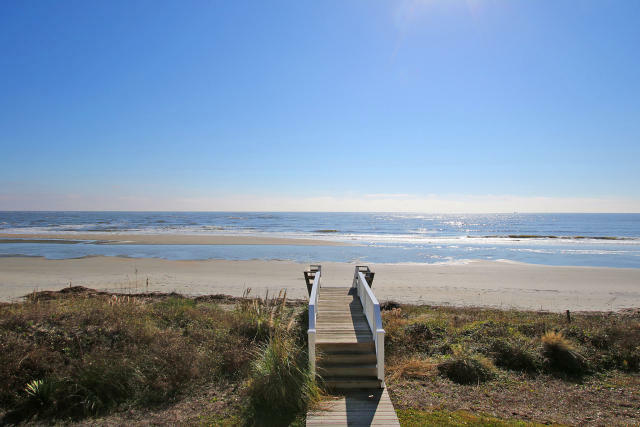 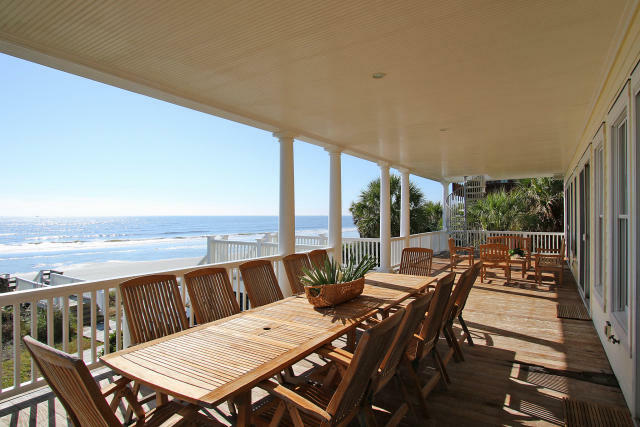 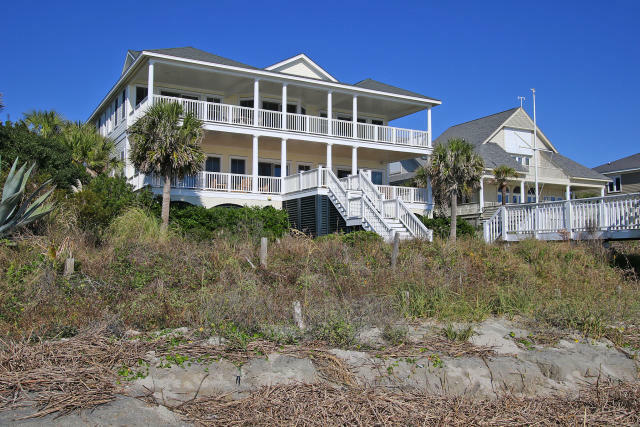 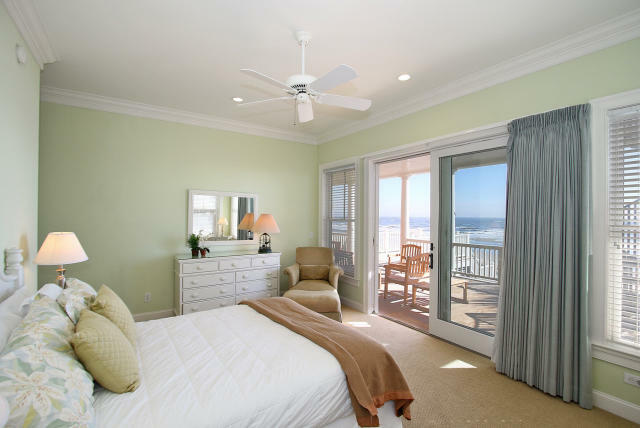 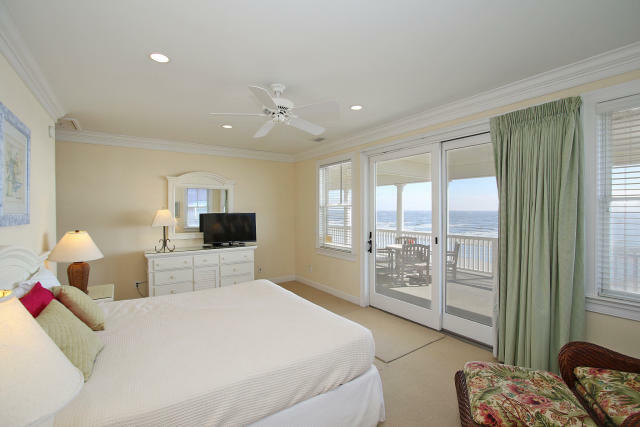 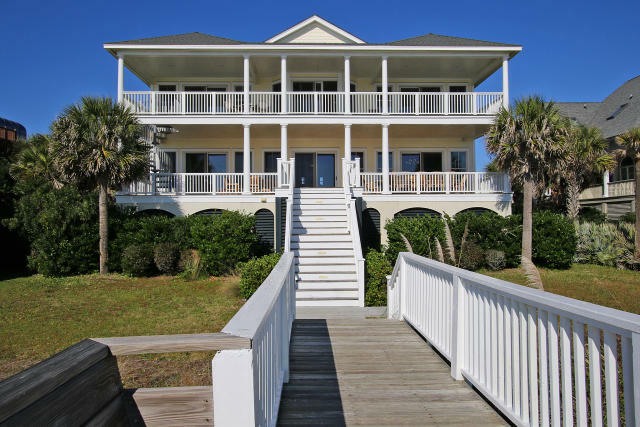 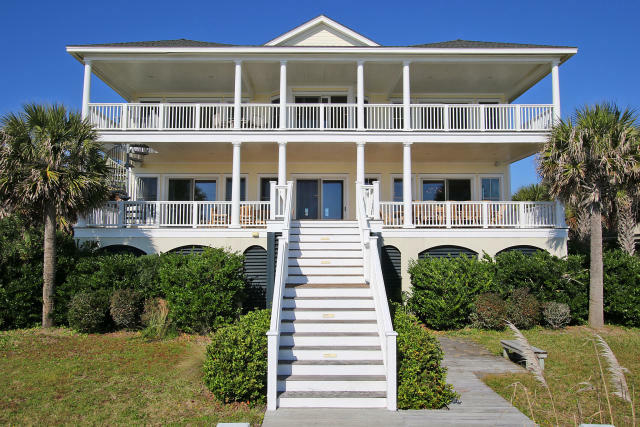 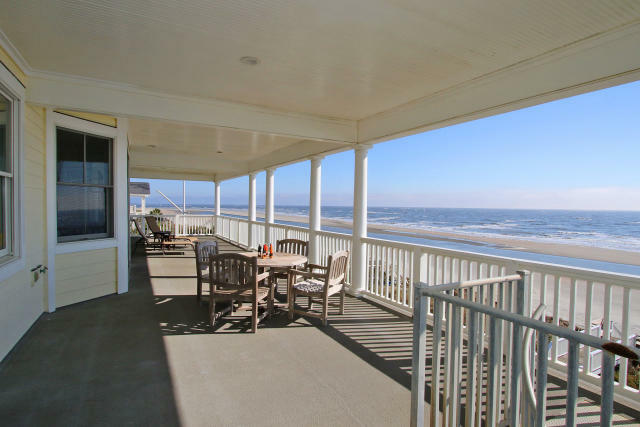 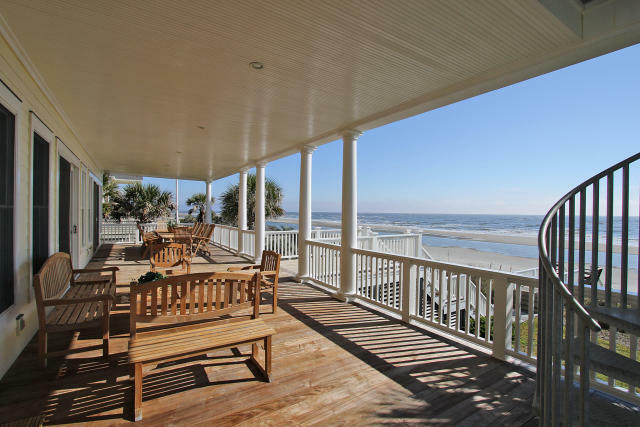 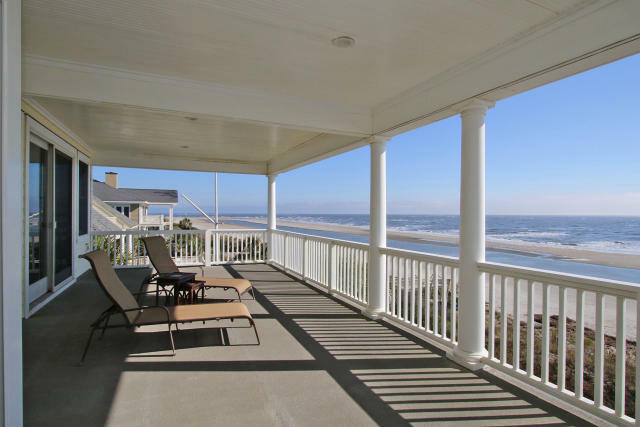 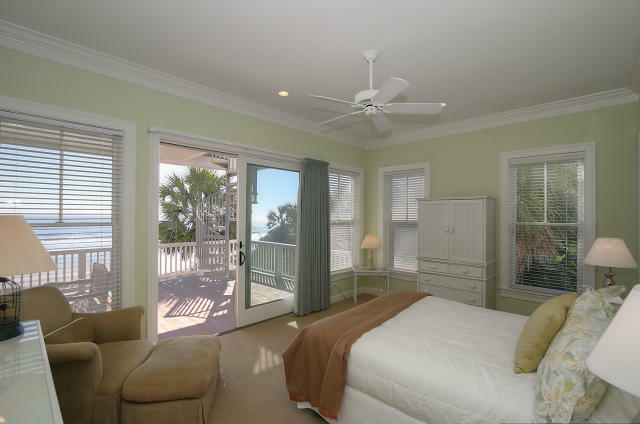 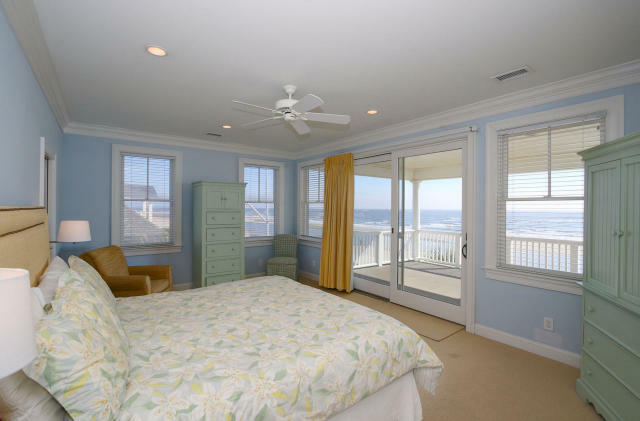 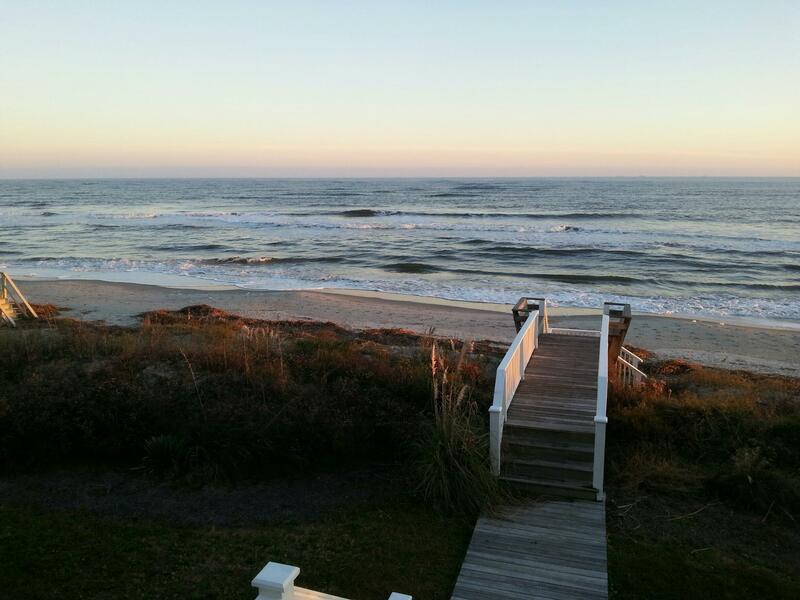 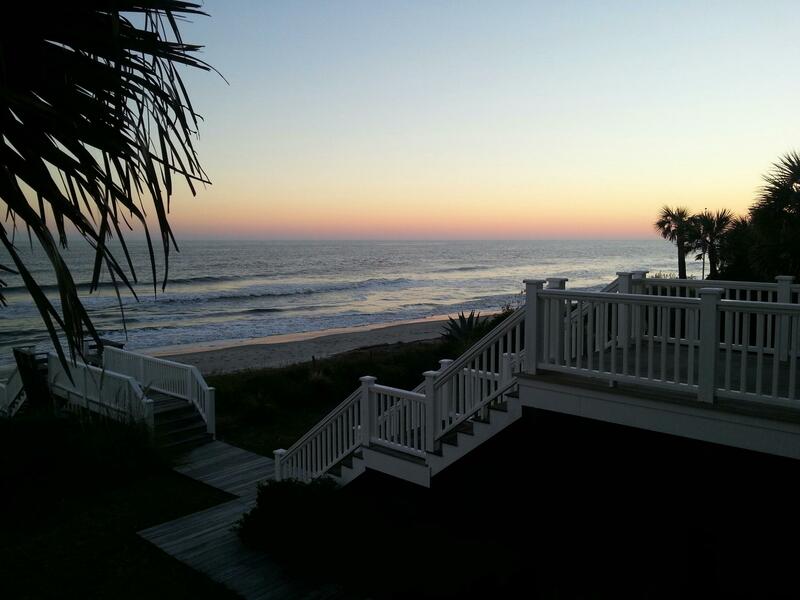 The atlanticocean views are magnificent from the moment you step through the front door to the 2,200 square feetof large covered porches with both sunrises and sunsets spectacular. 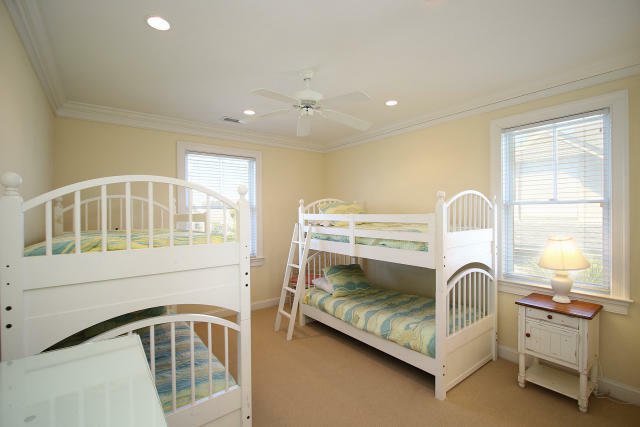 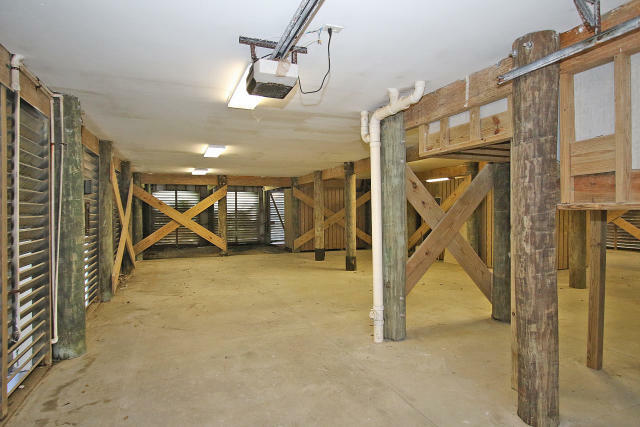 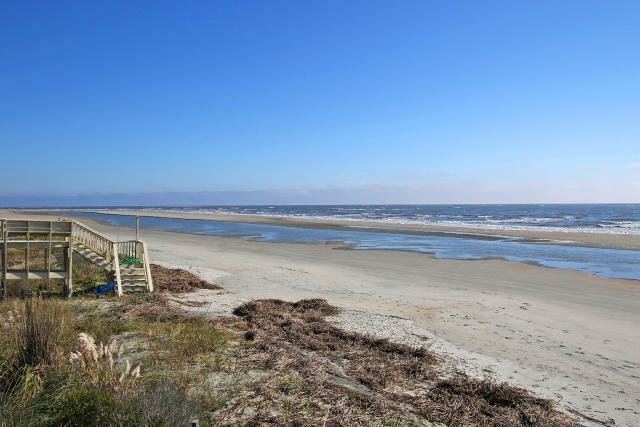 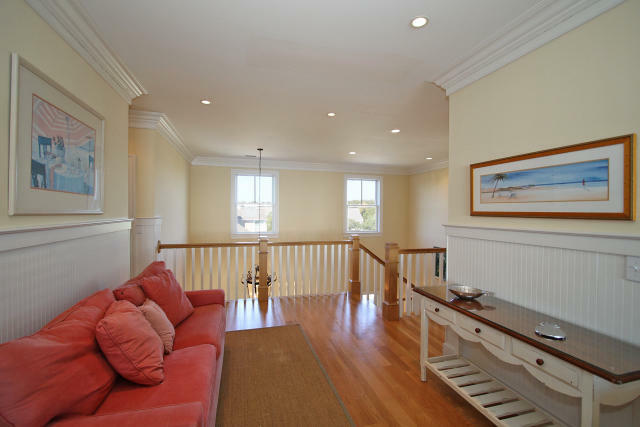 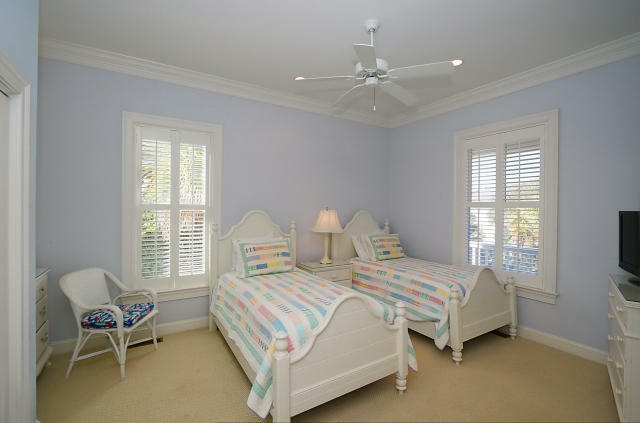 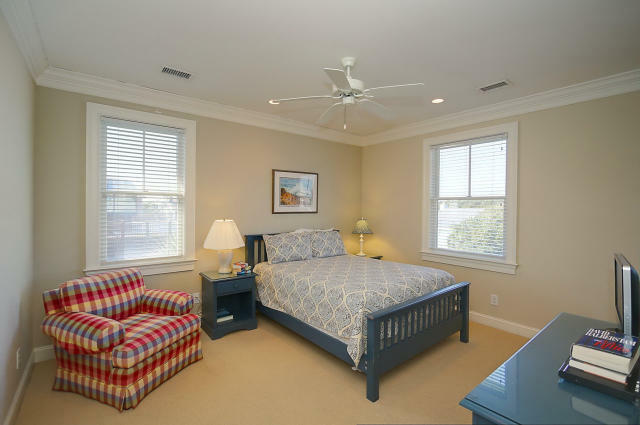 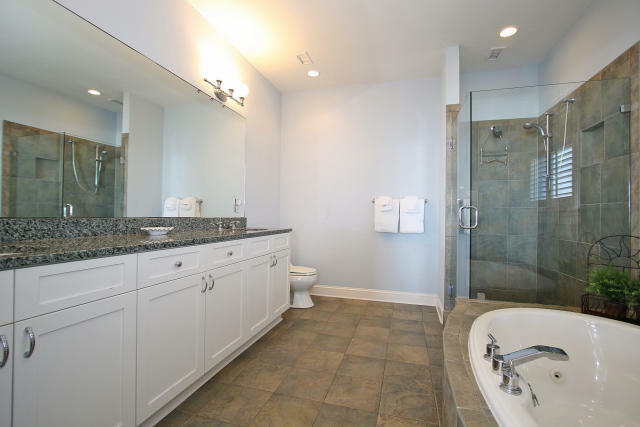 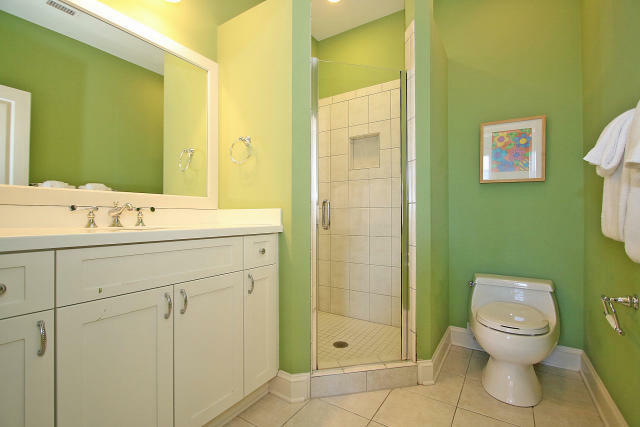 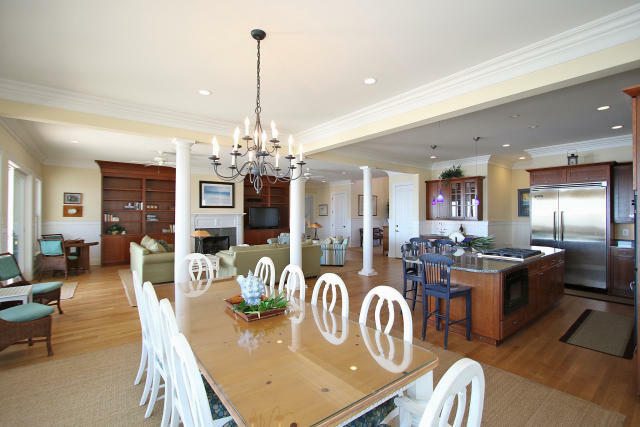 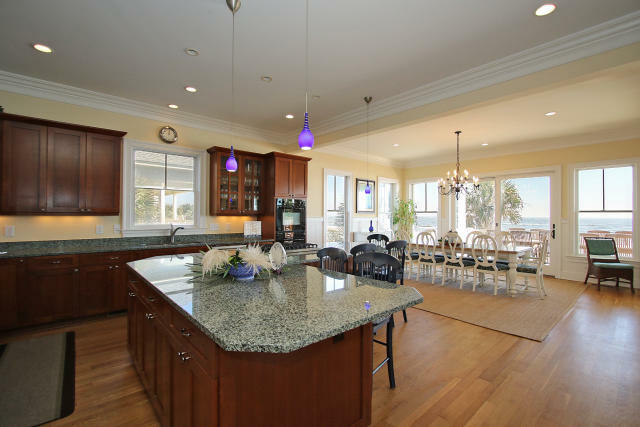 The beach and neighborhood isvery private and quiet although close to the grand pavilion amenities, restaurants, tennis center, spa,aaa four diamond boardwalk inn and harbor golf course and newly renovated links course. 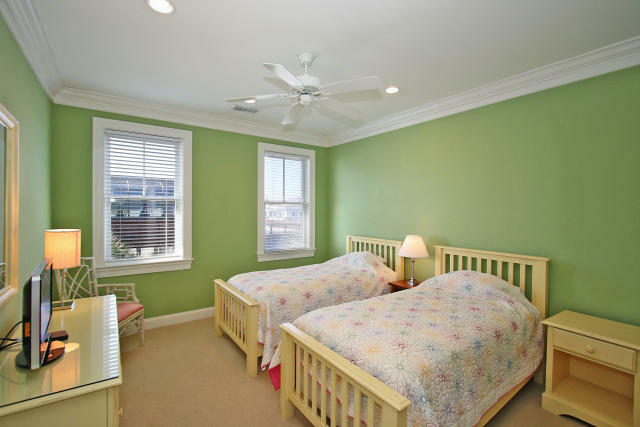 Thecurrent owners bought the lot vacant in early 2000 and constructed a custom house during 2002 and2003 that was also professionally decorated.